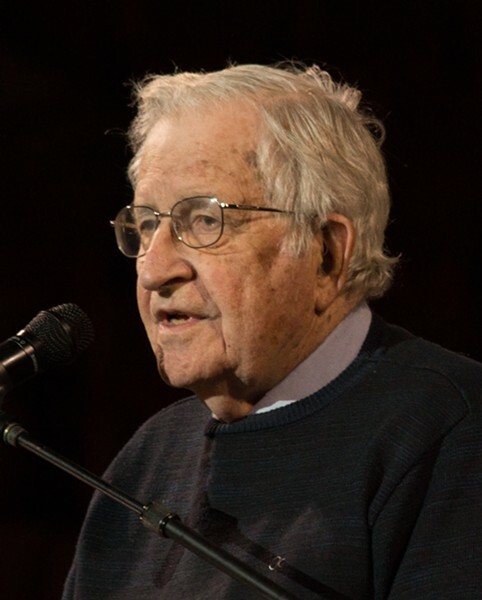 Noam Chomsky, now 89, is a living legend. After first making his name in the field of linguistics, he has since become a notable social critic and political philosopher — earning him a reputation as "America's No. 1 dissident." The thinker will be in Dearborn Sunday night at UAW Local 600 to give the keynote address at a National Lawyers Guild dinner. The dinner honors Buck Davis and Cynthia Heenan, founders of the Detroit firm Constitutional Litigation Associates, P.C., which focuses on police misconduct, asset forfeiture issues, prisoners' rights, and due process litigation. Tickets are $175 for non-members and go up from there. And while there are discounted tickets available for low-income guests and students (starting at $75 and $85, respectively), there is another chance for the public to meet Chomsky. 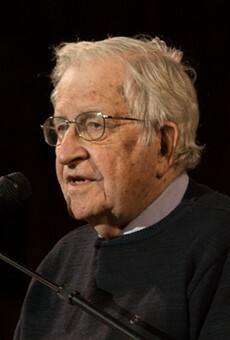 The NLG is also offering donors of $100 or more to Detroit NLG Chapter the chance to attend an exclusive social reception with Chomsky at noon on Sunday, Feb. 11; coffee and light snacks will be provided. Donors are advised to email the NLG after donating to be considered for an invitation,which will be sent out on Feb. 9. For every person who donates, the NLG will invite one person who did not donate by random. The dinner begins at 5 p.m., Sunday, Feb. 11, at UAW Local 600 as part of the National Lawyers Guild’s annual Detroit dinner; 10550 Dix Ave., in Dearborn. For more information, visit michigannlg.org.